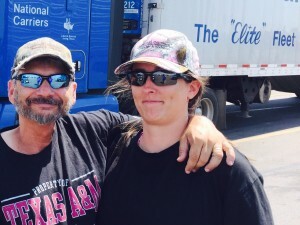 IRVING, TX National Carriers, Inc. names Drivers of the Month for June, July, and August. National Carriers, Inc. is pleased to recognize its recent Drivers of the Month. For June, the honors go to Angel Knopp of Killeen, TX, and Jody Wilcox of Pearl, MS. Working as a team, they’ve driven accident free and set a high standard for on-time service throughout the lower 48 states. 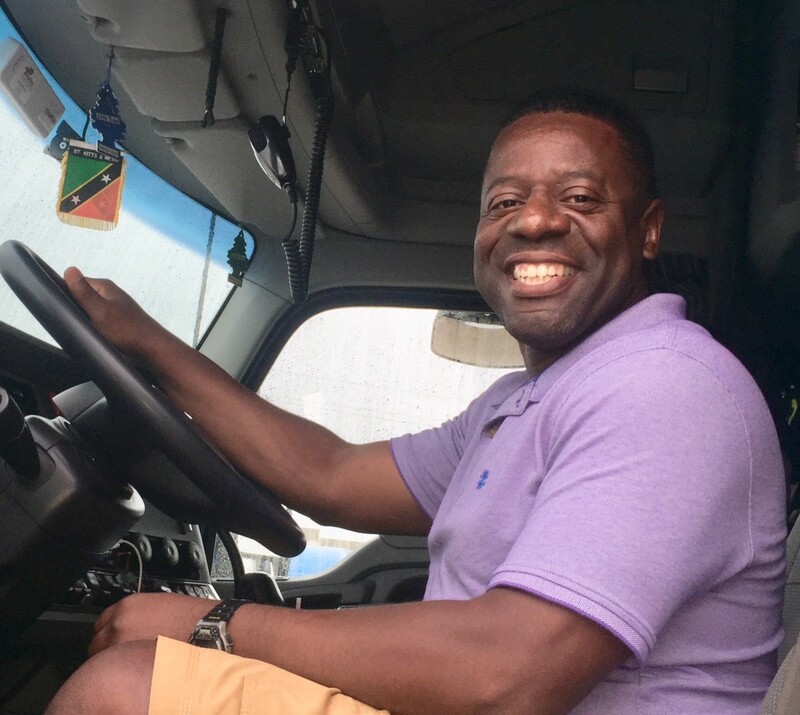 For July, Driver of the Month goes to Cleavon Ward of Colorado Springs. 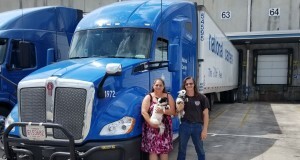 Ward operates his truck within the 48-state lease offered by National Carriers. Now a two-year driver with NCI, he previously served in the military. Finally, National Carriers named Ronnie Wallett and Mary Reddick as Drivers of the Month for August. This driving team shares a lot in common. Both are military veterans who joined NCI as trainees and moved up through the ranks to trainers.